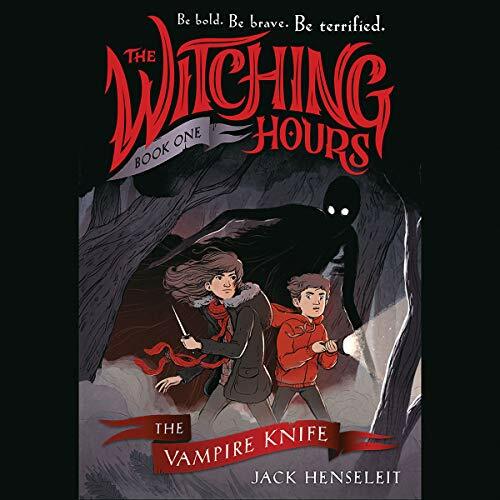 Showing results for title "The Witching Hours: The Vampire Knife"
Anna and Max love scary stories - but when they find a mysterious knife on a dark and stormy knife, truth becomes stranger than fiction. Dragged into a world of monsters and magic, Max vanishes, and it's up to Anna to find him. Will the siblings find a way to survive?